With the setting sun, an aura of divinity slowly engulfs the entire ancient town of Pushkar. 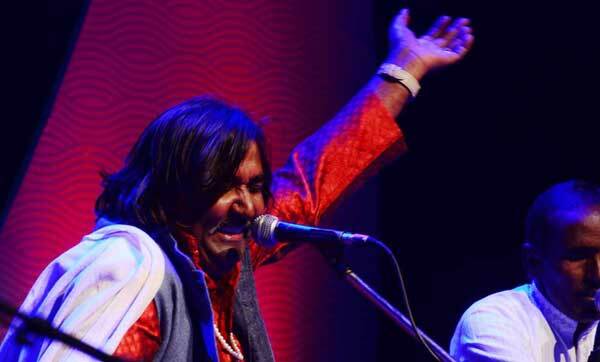 Music reaches its crescendo as an enthralled audience who had assembled to be a part of the festivity on a mid December day savour the moment of absolute bliss. While, the morning commences with meditation and another walk across Pushkar and visiting the Savitri Temple on the top of mountain, the evening is a flavour with variance when music of different genres, including baul and Sufi, is belted out to create a harmony that promises to stay in the souls forever. All these events and many more marked the just concluded two-day-long Shree Cement Sacred Pushkar 2017 (Dec 16-17) which now celebrates Pushkar's spiritual diversity with some experiential events. 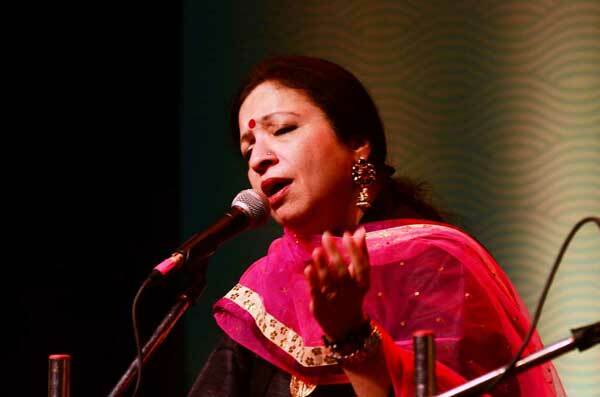 The festival is emerging as one of the sought after cultural events in the annual calendar of Rajasthan. The sacred Pushkar ghats become the epicentre of celebrating the diversity of cultural exchange with people from across the globe attending events that glorify the colourful medley which is reflected in the spirit of this Rajasthani town. 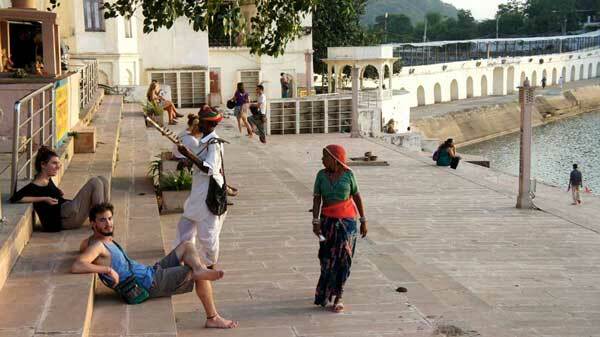 People this December were seen reaching the ghat early in the morning to be a part of the “meditation in movement” by Zoltan Cser of Bulgaria that eventually culminated with a flute recital by Atul Shankar. In the meantime, like the first day, guide Robinson Robert was back again to guide a group of enthusiastic travellers to know more about the deep secrets of heritage which the town of Pushkar preserves closely in its hearts. The heritage walk sessions in the town and then a trip to the serene Savitri Temple at the top of the hill, needing a rope-way to reach the holy shrine, conjoined the spirit of adventure and mystery to the two-day-long festive journey in the state of sands and camels. On Dec 16, Robinson had taken the visitors for a walk in the holy town and then to the ghats of the Pushkar lake, explaining the significance of each of them to the enthusiastic crowd which followed him in the journey to know more about the uniqueness of Indian culture that the holy city symbolizes. Pushkar, unlike other cities and towns in India, holds a unique secret of its own as it boats to be the only part in the entire nation to shelter a temple dedicated to Indian god Brahma. Legend says that it was Brahma who had himself created the lake named Pushkar. Priests here say that Brahma himself had performed a “yagna” beside the lake and the spot is still considered by devotees as pious. 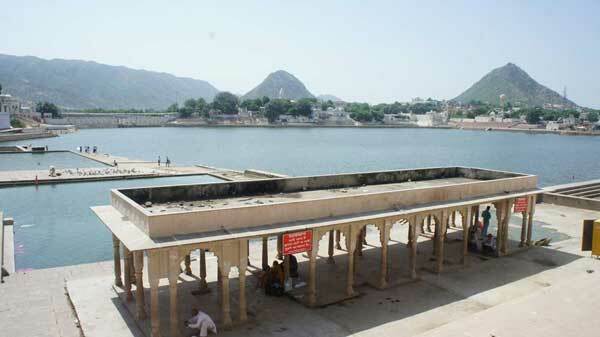 A walk beside the temple and touching your body with the water from the lake surely helped people experience the essence of Indian concept of spirituality which Pushkar glorifies. Says Sanjay Mehta, President (Commercial) and Chief Happiness Officer, Shree Cement Ltd,: "Sacred Pushkar festival draws thousands of people from India and abroad and is one of the biggest fairs in India with a socio-spiritual-cultural orientation.This is the third time we are associating with the event." 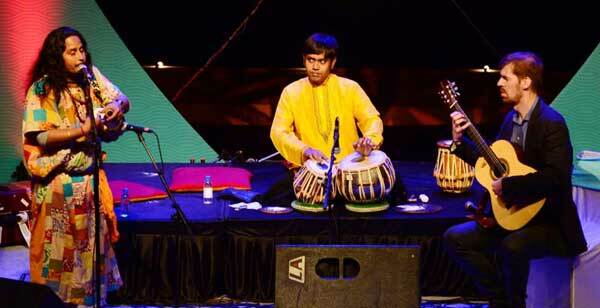 "This year's festival is a spiritual experience as well as musical treat for visitors," Mehta says.. Meanwhile, with the third edition of the event kissing success, Sanjoy Roy, Managing Director of Teamwork Arts, promises to bring more uniqueness to the annual extravaganza in the coming years. "We are hoping that year by year this whole event will grow. We hope that people understand that it is not only about music and yoga, it is also about body, soul and healing. 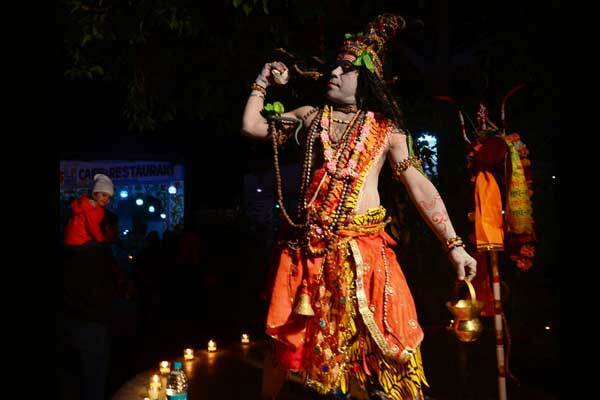 The event is also about people feeling connected to the city in itself," he says. Roy is hopeful that the event will attract more people from across the globe over the years. He says: "We are confident that the event is growing to grow every year and will attract more people from across the globe." 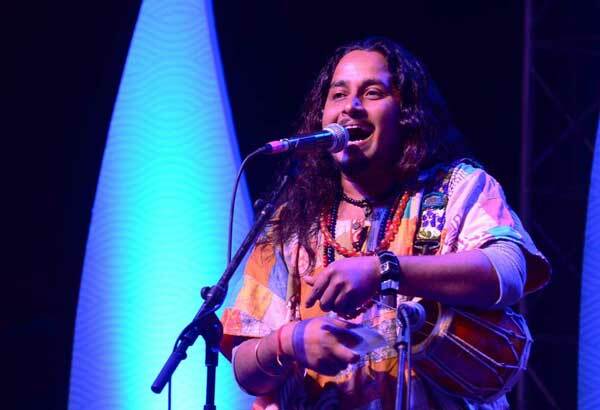 As night set in, the entire area around the lake was lighted up and the lotus- shaped centre stage was set for some delightful music sessions that begian with singer Rashmi Agarwal’s devotional compositions, followed by music in the Indian Baul tradition by Simon Thacker’s Swara Kanti. Speaking on the event, Rashmi Agarwal says: "Events like this one help in showcasing Indian traditions and cultures quite strongly." 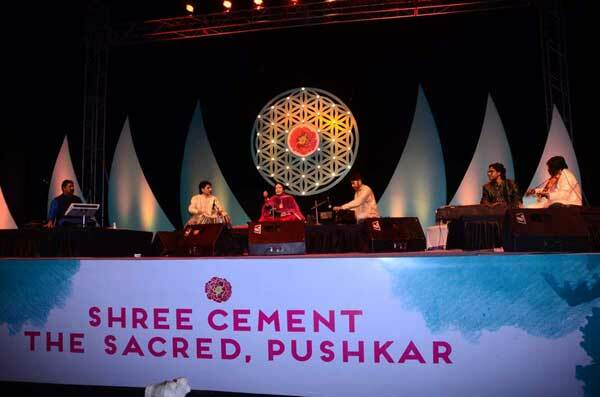 The experience of performing at the Shree Cement Sacred Pushkar 2017 was 'beautiful', she says. 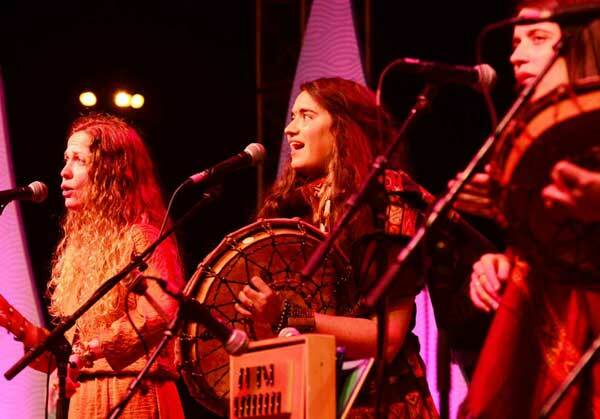 Away from sufi and baul music, the audience were also left spellbound by the electrifying performance of polyphonic singing and shaman drums by Laboratorium PieÅ�ni, a group of female singers from Poland. 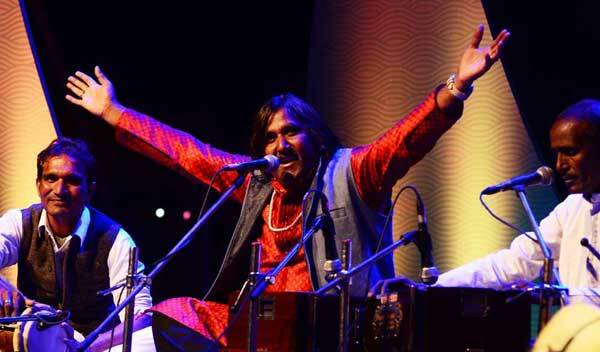 As the evening faded, paving its way for the night to set in, Mukhtiyar Ali took the stage on fire with his captivating voice as he churned out some of the popular qawwali numbers that echoed across the lake and added to the beauty of the night that marked the culmination of the grand festival.